Millington-Memphis Airport: New name, same great place! Just 12 miles (20 minutes) north of downtown Memphis, Millington-Memphis Airport is based in Shelby County, right in the middle of the Memphis Aerotropolis. It couldn’t be easier to find, being superbly connected with Highways 51 and 385, as well as Interstate 40. What’s more, the Canadian National Railroad runs right past the airfield too! 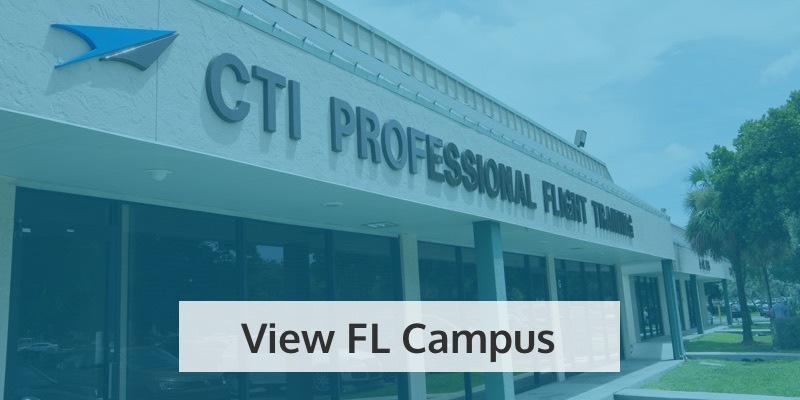 Home to CTI Professional Flight Training! 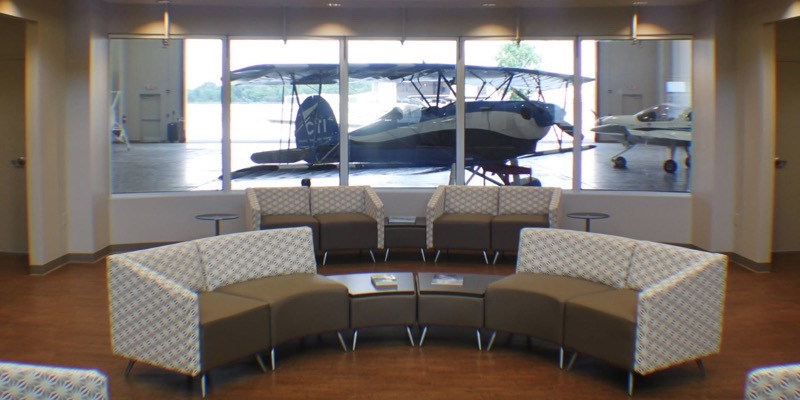 We may be biased, but another unique element about Millington-Memphis Airport is that you’ll find us there too! 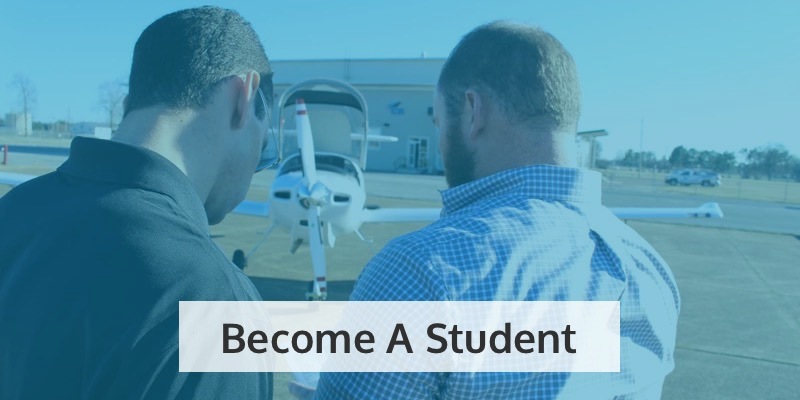 As one of the airport’s fixed-base operators (FBOs), we offer a range of services for pilots flying in and out of Memphis, including full aircraft maintenance, avionics, charter services and re-fuelling. 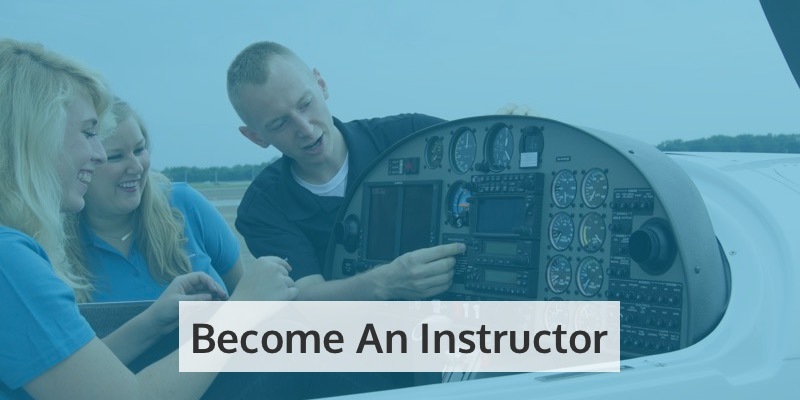 On top of that, there’s our fantastic flight school and state-of-the-art facilities and lounges to enjoy. 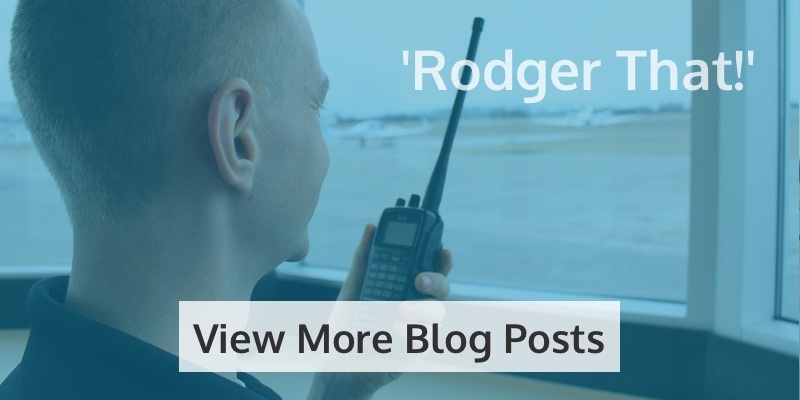 In short, what’s not to love about Millington-Memphis Airport? 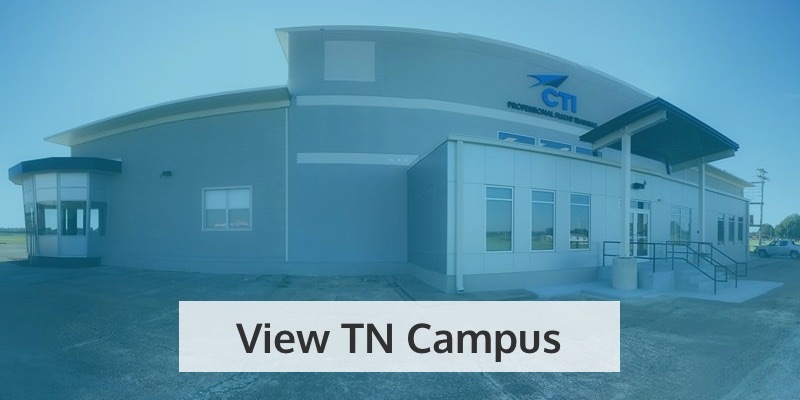 If you’ve never visited us before, but would like to find out more about CTI, learning to fly, or our fantastic facilities, get in touch to find out more. We’re looking forward to hearing from you!